A truly elegant woman looks stylish and pulled together on any occasion. She knows that being on holiday, relaxing on the weekend or visiting close friends is no excuse to look sloppy and wear whatever you manage to pull out from the bottom of your wardrobe. Do you agree? 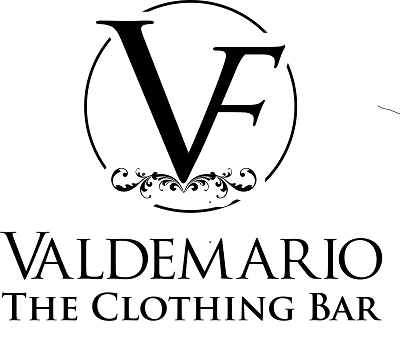 If you like to look fashionable and feminine, no matter where you're headed, you must visit Valdemario. They are a fashion brand with over two decades of history that offers beautiful collections of elegant clothing to a fashion-conscious clientele. They make sure that the quality of their garments is extraordinary and the fit is perfect. Their most popular looks are made with their signature fused neoprene layered fabric lined with a very lightweight stretch mesh which is the secret to their showstopping silhouettes. 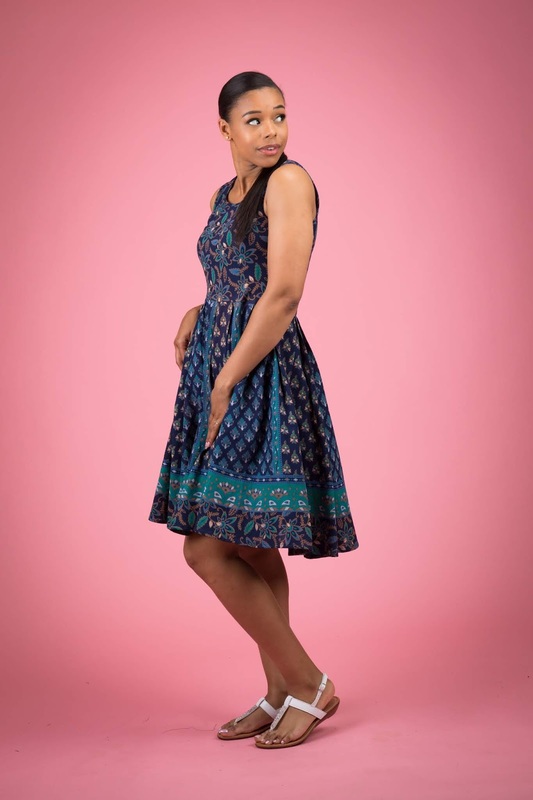 The brand was founded in 1994 in London by Dian Donaldson, starting out as a home based business and over time becoming the fabulous style destination it is today. Their designs are now available in their online store. 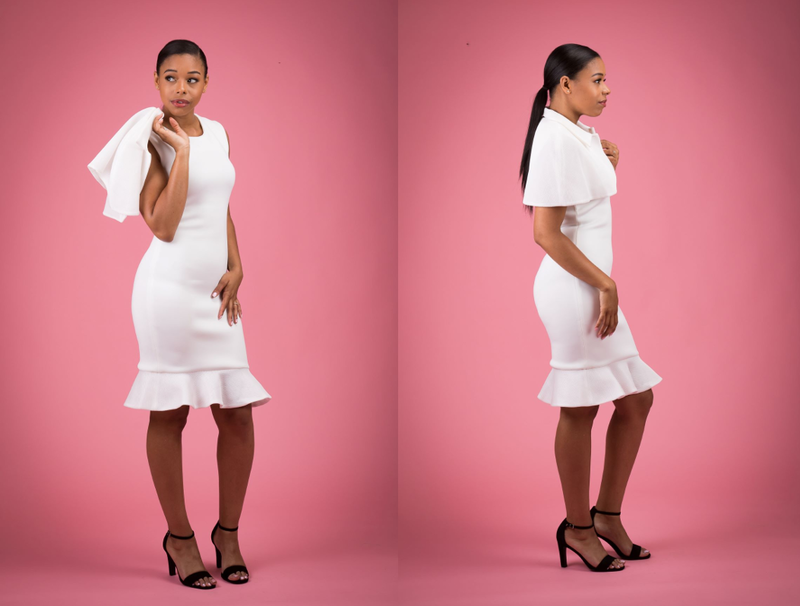 Shop their collections and stock up on gorgeous office dresses before September and grab a few lovely florals for the end of this summer season.